Fingerprints are considered to be the best and fastest method for biometric identification,Finger-scan technology is the most commonly deployed biometric technology, used in a broad range of physical access and logical access applications. Fingerprint Sensor is an electronic device used to capture a digital image of the fingerprint pattern. The captured image is called a live scan. This live scan is digitally processed to create a biometric template (a collection of extracted minutiae points) which is stored and used for matching. 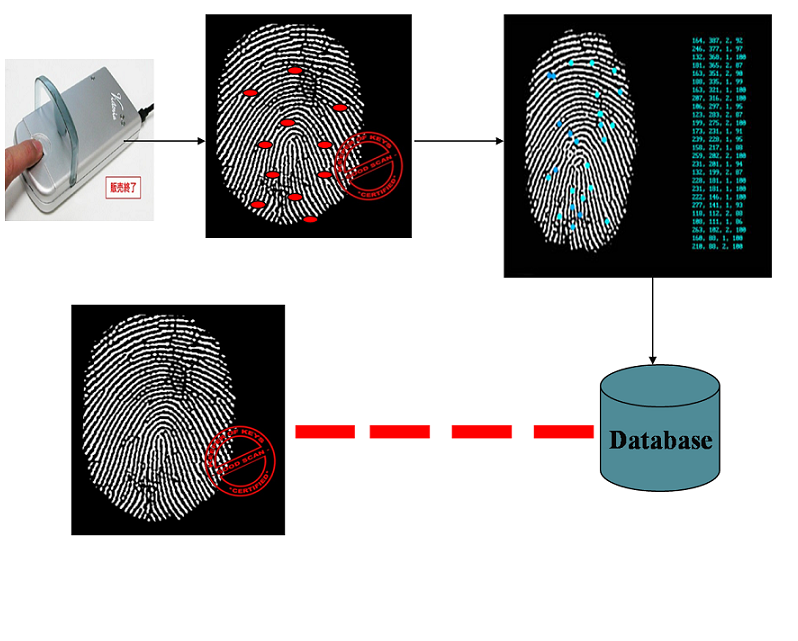 Fingerprint SDK (software development) Kits is necessary flexible platform for software developers to develop fingerprint recognition based applications. A Fingerprint SDK kit allow to easy integrated with many types of biometric applications such as time attendance, physical access control etc through fingerprints. 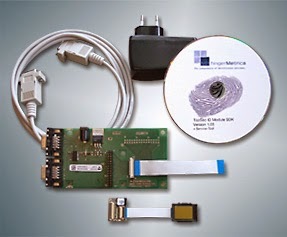 Fingerprint software development kits easily embedded on biometric and access by stand-alone PCs, Android tablets, Networked PCs, Web applications, and any other computer scenarios.